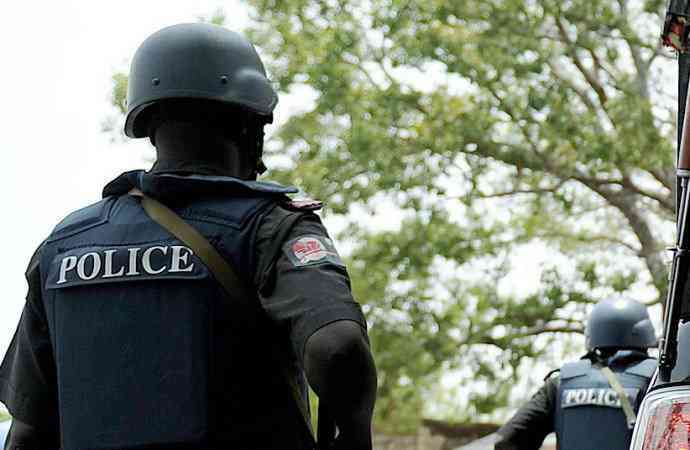 A rights group, International Society for Civil Liberties and the Rule of Law(Intersociety) has condemned the alleged removal and replacement of the commissioner of police in Kano State. The Kano State Commissioner of Police, CP Mohammed Wakili had on Tuesday been removed and replaced with Balarabe Sule. Wakili was moved to Zamfara State. In a press release signed by the chairman Board of Trustees of the group, Mr Emeka Umeagbalasi and made available to DAILY POST in Awka, Intersociety described the transfer as sudden, and lacking in honesty. Part of the release accused the presidency of masterminding the removal of Wakili, “For being honest and refusing to be corrupted, resisting rigging and insisting on free, fair, popular and credible poll in Kano State. The group said it fears that with the scheduling of the governorship rerun in Kano, Sokoto, and other states for 23rd March, and the brazen support of the federal government, the wishes of the people may not count. It further added that with allegation of attempt by Governor Ganduje to bribe the commissioner of police in the state to compromise the election, for a government that mouths its fight against corruption, the governor should have been penciled down for prosecution. “A responsible president or presidency would have bluntly told off the likes of the embattled Gov Ganduje and asked him to go back to Kano State and face his electoral destiny squarely. “Till date, INEC is unable to explain to Nigerians and others why elections were declared “suspended” or “inconclusive” in the opposition strongholds while in the APC controlled areas, same polls were freely and conclusively declared.